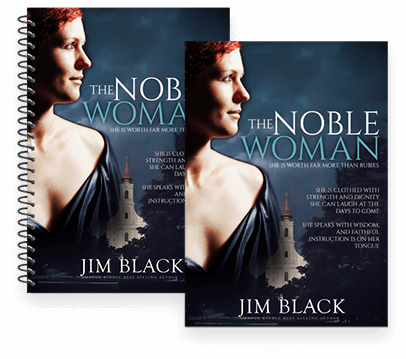 TheBookPatch was designed by a #1 New York Times bestselling author, from an author’s point of view. We deliver top quality books through our POD system at the lowest price possible, with no set up fees or minimum quantity requirements. As a self-published author, you will appreciate the fast turnaround time and the total control you have over your project. You design the cover, set the retail price and you retain 100% of your markup. Each download will include 2 Microsoft Word templates, 2 Adobe InDesign templates and a front and back cover jpg template. The two Word and InDesign templates have one with the Table of Contents and one without. Using the templates below is optional and are there if you need help. Upload your own cover, generate one using our wizard or use our paid service to create one. Not sure how to format your book, let us do it for you. Have a text file that you can't convert to a PDF, we can help. Have a finished cover you would like to upload but it's not an image file? Let us convert it to a JPG file for you. 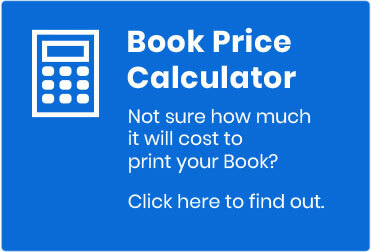 If you are designing a perfect bound book cover, use the calculator below to figure out the spine width.